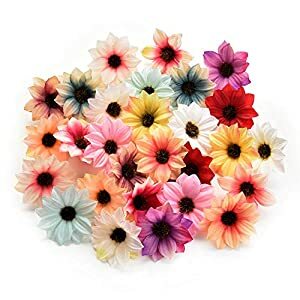 ❤Material: the flower bunch are made of high quality silk and the stems are made of plastic which can bend freely. 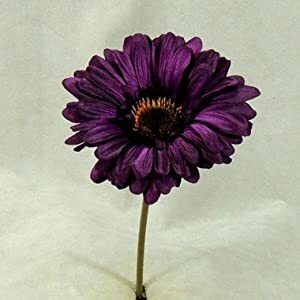 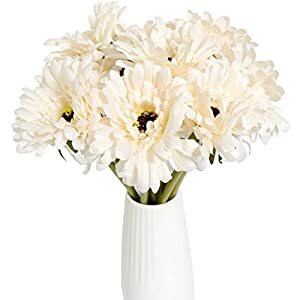 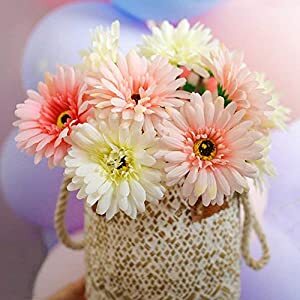 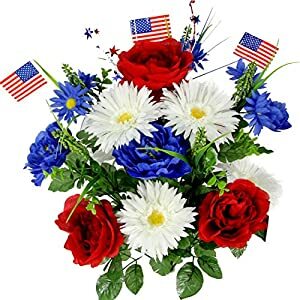 ❤Package includes: 2 bunches of artificial flowers, each bunch has 7 silk flowers, the length is 11″, and the the diameter of each gerbera is 4″. 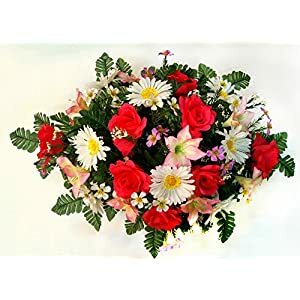 ❤Wonderful Decoration: flowers bouquets are perfect for wedding, party, office, home and Christmas decoration, also can be wedding flower bouquet for brides and bridesmaids. 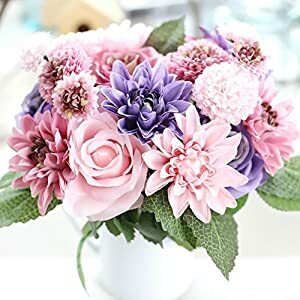 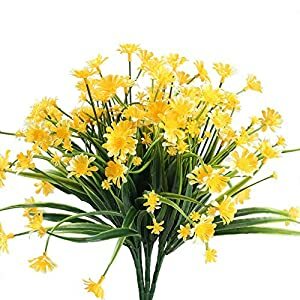 ❤Unique Design: artificial silk flowers, fresh color, sweet and elegant, not easy to fade or fall. 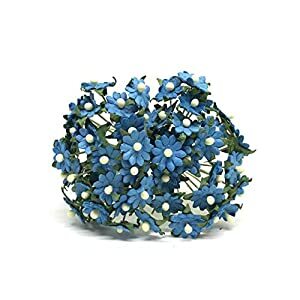 They look smooth and exquisite, feel natural real. 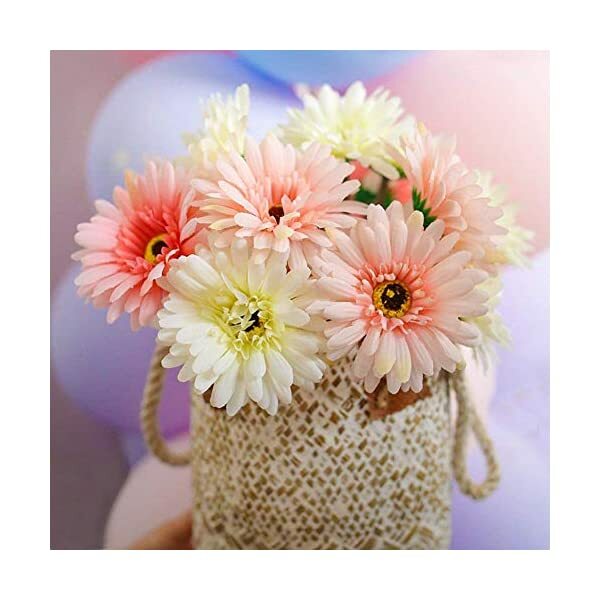 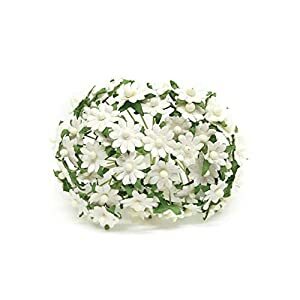 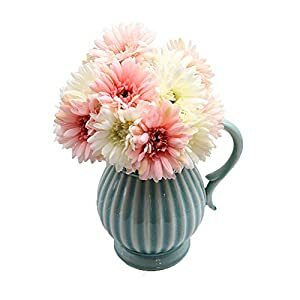 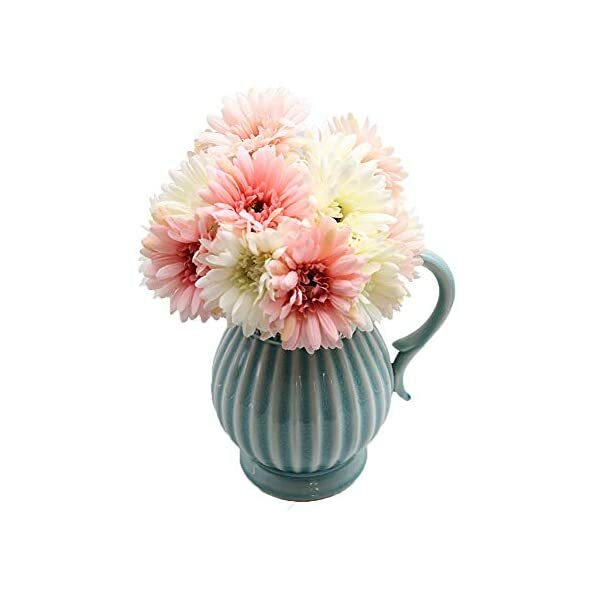 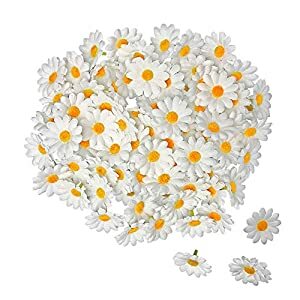 ❤DIY Crafts: these artificial chrysanthemums flower heads would be used for bouquets, floral crowns, flower arrangements, photography decoration, door wreath, wall decor etc.